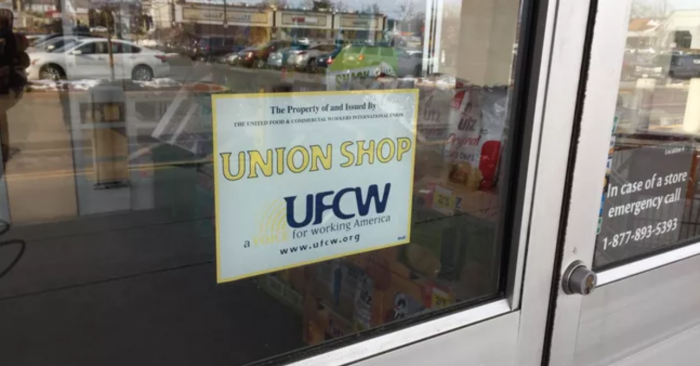 Negotiators for the United Food & Commercial Workers (UFCW) and New England’s largest unionized grocer Stop & Shop had still not reached and agreement Saturday. Stop & Shop is the only large fully-unionized food retailer left in New England. Our labor costs are having a major impact on the company’s ability to compete in a fundamentally changing market. 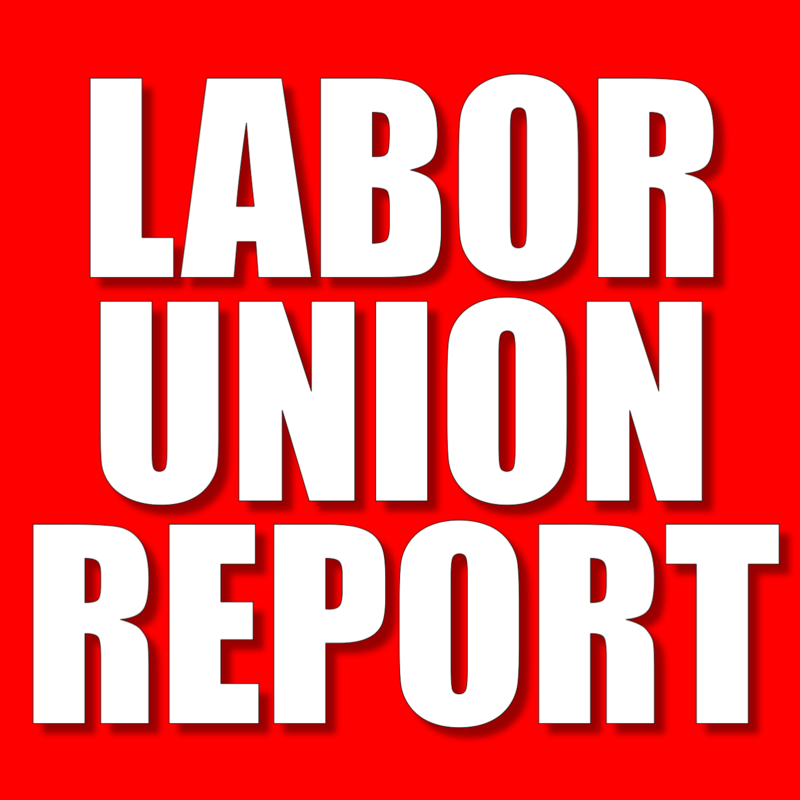 Full-time Stop & Shop union associates in New England are among the highest paid in the industry. In Massachusetts, for example, full-time associates in various positions make as much as 44% more per hour than other grocery employees. This is in addition to a comprehensive package of health and retirement benefits. 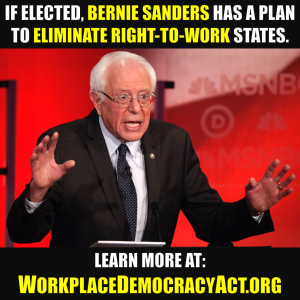 Under our latest proposal, all associates would see an increase in take-home pay. Wage cuts have never been proposed. with a defined benefit pension, funded completely by the company. Stop & Shop provides more paid time off than other food retailers in the region. Within the last month, the UFCW locals negotiating with Stop & Shop have already held strike authorization votes, and do have the authority to call the union’s members out on strike. If a strike does happen, Stop & Shop says it is prepared.